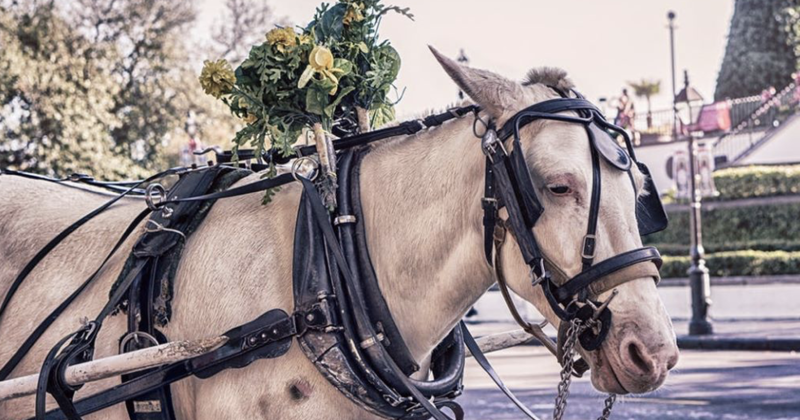 An important protest advocating to put an end to horse-drawn carriages in Savanah, Georgia, is scheduled to take place this Saturday, February 23rd, from 2:00 pm to 3:30 pm. at the corner of Congress and Barnard Street at Ellis Square. 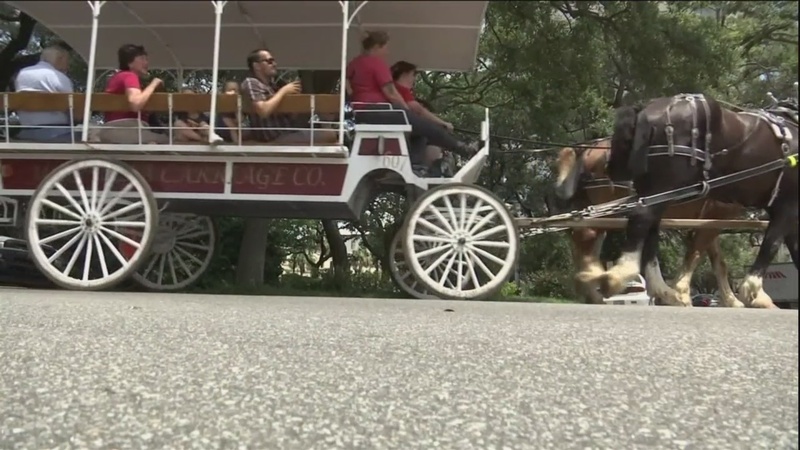 Organized by Savannah Animal Advocacy Group and Speaking Loudly And Often For Animals, the peaceful protest comes after news earlier this month that yet another carriage-horse fell down in exhaustion, endangering both his life and those of the seven people pinned underneath the carriage; four of whom were hospitalized. Freddie, the horse, fortunately survived the terrible fall. Both animal welfare groups are working together to encourage city officials to change local regulations in Savanah, Georgia. Carol Hammett Williamson, of Speaking Loudly And Often For Animals (SLOA) echoed the sentiment. A message posted by Arnone on the Savannah Animal Advocacy Group’s Facebook page further reflects the advocates concern about the well-being of the horses they are trying to protect. “Please keep in mind that safety is a priority while peacefully protesting. We need to stay on the sidewalks and not block pedestrian or vehicle traffic, or entrances to businesses. 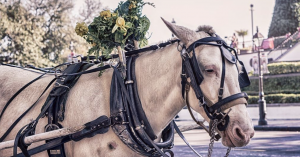 If a horse-drawn carriage passes, do not yell, just stand and hold your sign. It is imperative that our protest remain safe and peaceful. If you would like to show your support for this important protest this weekend, you can find more information HERE! Next articleBreaking! Anger Mounts As Iceland Sets Quota For Commercial Whaling At 426 Whales Annually; This Must End!